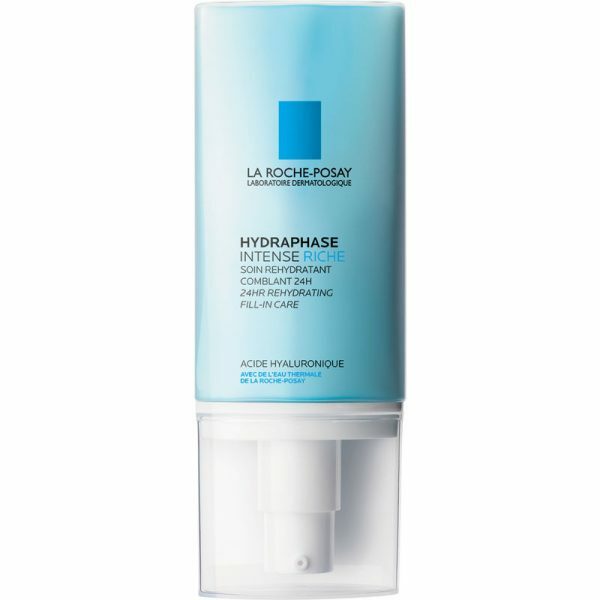 La Roche Posay Hydraphase Intense Rich (50 ml/1.7 oz) provides intensive rehydrating care for long-lasting efficacy. 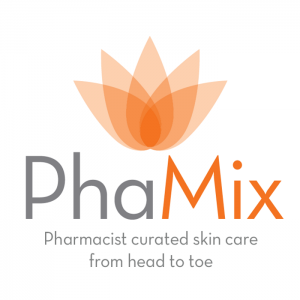 This soothing moisturizer delivers Cellular Junctions Technology to guarantee epidermic cohesion for long-lasting hydration. Indications: Ideal for dehydrated, sensitive, dry skin. For dehydrated normal and combination skin, consider La Roche Posay Hydraphase Intense Light.